Photo of me by one of my CrossFit trainers, Devin Cenatiempo. 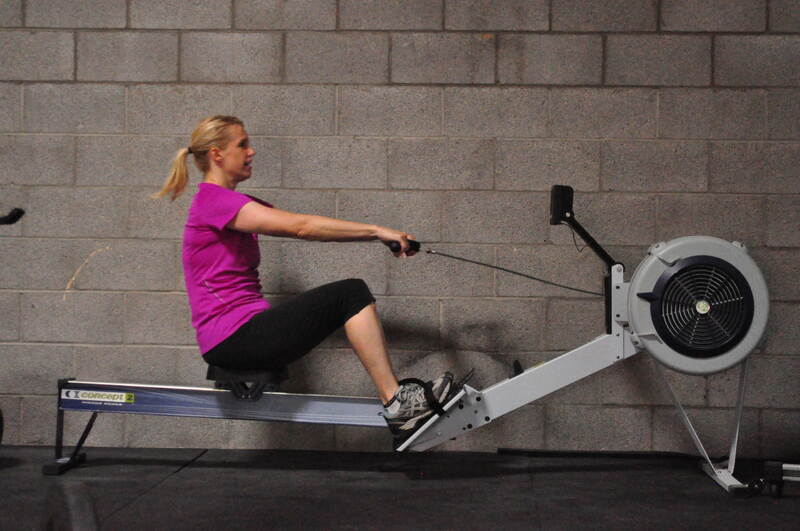 To many people, the word “exercise” conjures up memories of boredom. Do I look bored here in this photo? I love going to CrossFit GTO in Mesa 3 days a week for a 1-hour class, where the work out is different every day. We sometimes do a few gymnastics maneuvers that looked impossible to me at first. 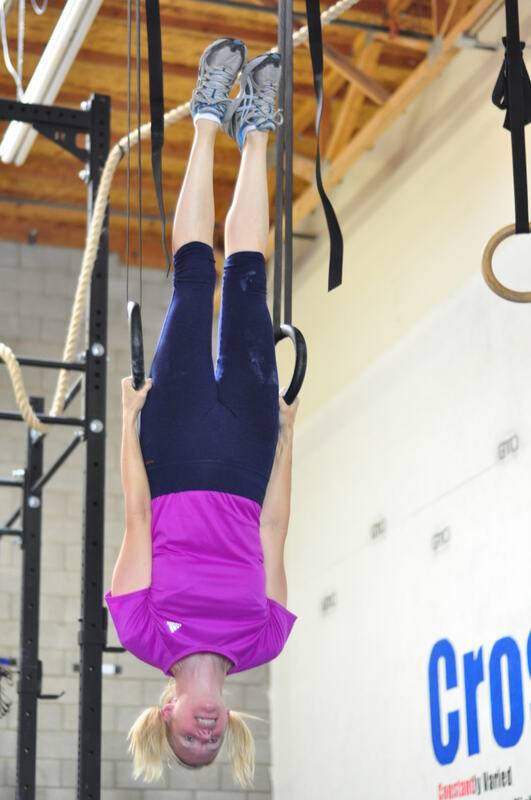 Now I love to get on the rings or do handstands against the wall! Excuse me while I go do a handstand. Okay, I’m back. I can stand on my hands for over a minute now. Each action can be modified, so you get a good work out whether you’re strong enough to hoist an entire sofa over your head or merely lift one of the pillows. And the people there! Happy, fun, energetic, friendly people to exercise with. I always feel like I’m hanging out with my cousins–my favorite thing to do while I was growing up. We cheer each other on and inspire each other with our unique strengths. We giggle a bit at our weaknesses too, and set achievable goals to master everything and become downright amazing. Devin Cenatiempo and Jordon Parker are the perfect trainers/coaches. They get us to do our best. I also enjoy Bikram Yoga in Chandler once or twice a week. At first, spending an hour and a half in a 105-degree room was tough! I didn’t think I was cut out for that. After a few sessions, I noticed that the heat just seems normal and it doesn’t bother me. Now, a few months later, I actually find it to be fun. By doing both CrossFit and “Hot Yoga” since April, I can now get up after sitting for several minutes and not feel like I have to put myself back together to start walking! I just get up and go! 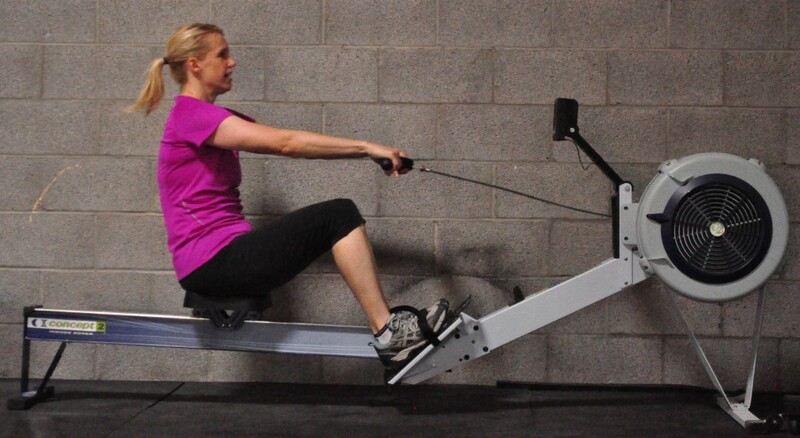 And as I was doing squats at CrossFit a few days ago, I had the strangest, coolest sensation. I literally felt like my thighs had a hydraulic system inside them, helping me to lift myself up with ease. I’m getting stronger and more powerful! And by the way, I’m now down 31 pounds, with just those last few pesky extra pounds of fat holding on for dear life. I’ll talk about the very important diet part of the fitness equation in my next post.